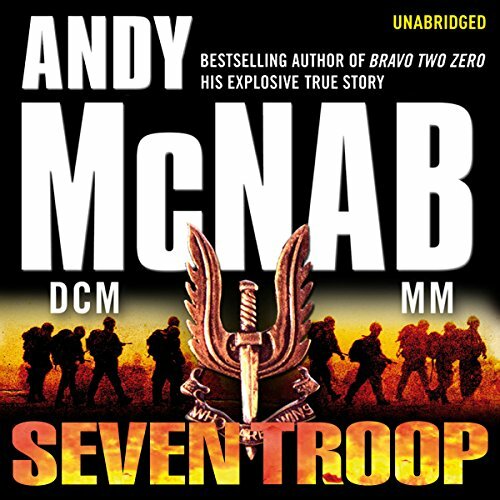 In 1983 Andy McNab was assigned to B Squadron, one of the four Sabre Squadrons of the SAS, and within it to Air Troop, otherwise known as SEVEN TROOP. 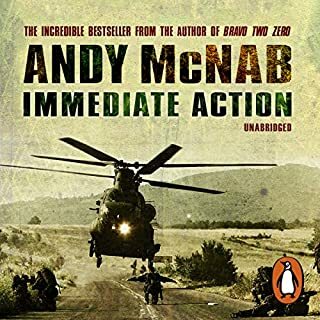 This is Andy McNab's gripping account of the time he served in the company of a remarkable group of men - from the day, freshly badged, he joined them in the Malayan jungle, to the day, ten years later, that he handed in his sand-coloured beret and started a new life. 7 troop plenty of laughs and a few tears. 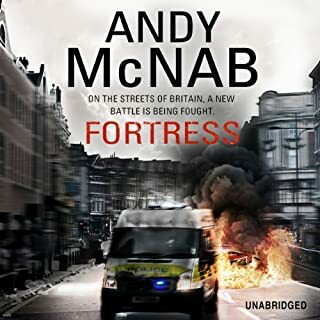 if you love McNabs fiction you will enjoy this, a true insite to the real nick stone! 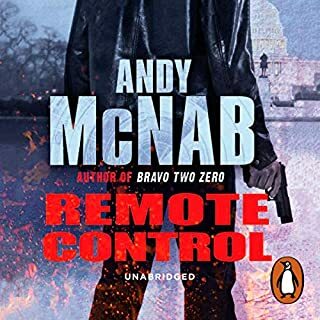 I have listened/read a lot of Andy McNab's books and found that a lot of the content in this book have already been told in his previous books Immediate Action and Bravo Two Zero. 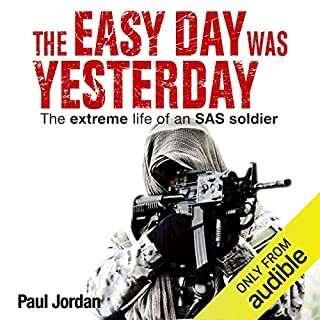 This book puts more focus on his time in Seven Troop as the title suggest and with that comes some repeats from the earlier books but if you want more details around his time in the SAS then this is a book for you. 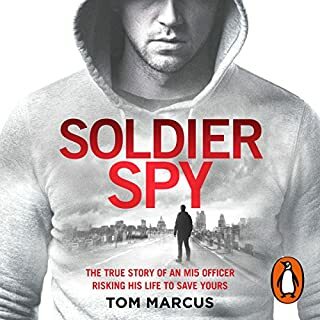 Andy Mcnab describes the men beneath the uniform as mere mortals. A simple truth about the men whom the common folks put their trust upon to defend to defend their freedom. It's very humbling. A very wonderful piece of literature. Would you listen to Seven Troop again? Why? Andy's humbleness is refreshing, his honesty about himself was amazing a real and true legend. Other similar book written by other authors, just didn't/don't manage to achieve this. Probably because these authors didn't have the real life experiences that Andy has? 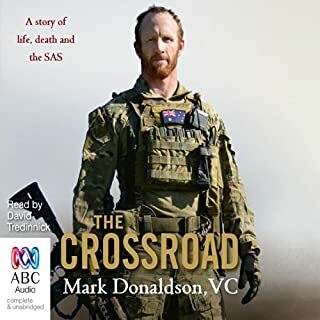 This is by far the most meaningful book I have ever had the privileged to listened too or read.The book left me feeling so many different emotions, joyful, amusing and of course sad, but more importantly it has given me the impetus to help PTSD sufferers. 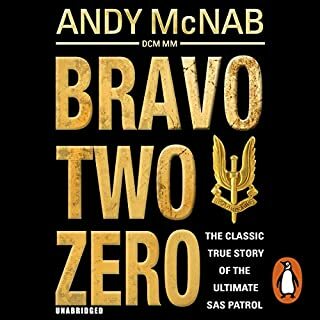 As a former serving Para/APTC member I like Andy have (up to now anyway) come away fairly unscathed, however, close friends have not been so lucky. 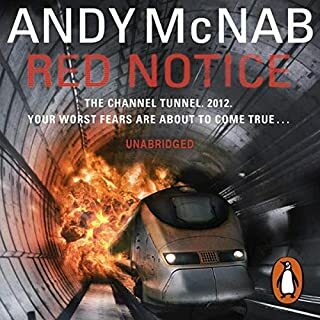 I would like to thank Andy & his book for bringing to the forefront the ongoing battle to change peoples perception of mental illness...Finally I will never read another book written by the ex STAB, who now runs a pig farm ?? lol :) ....... and nor should you!! 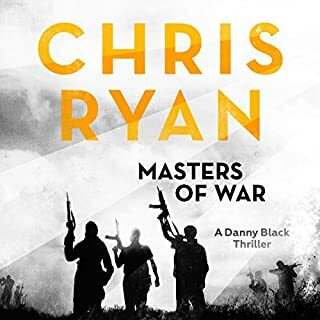 Fast pasted and gripping and a true reflection on what our forces go through not just in combat but also the aftermath and being a veteran. 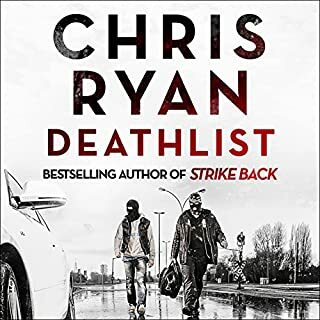 Cards on the table, well written and an incredible but sad story when you think of the tragic loss of lives outside of a warzone... 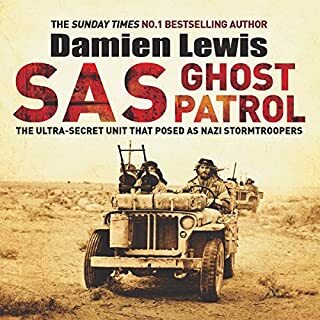 Tremendous book I defy any one to read it and not get a lump in the throat. 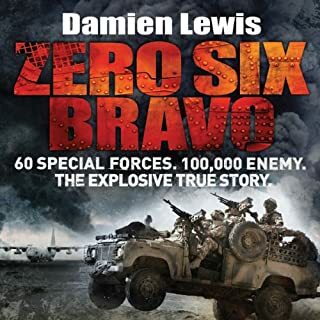 I have only recently listened to Bravo Two Zero and Immediate Action, both of which I really enjoyed, so I was very pleased when I found Seven Troop. I love Andy's writing style, it always makes me feel like he's telling me a story over a drink in a pub somewhere. 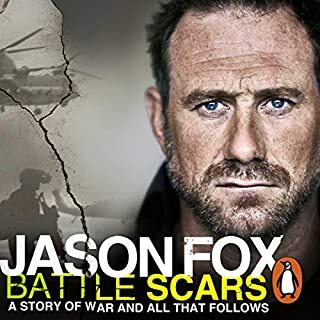 I found the book funny, inspirational and incredibly sad, I pretty much cried for the last hour of listening. I did want to read Nish's story and managed to get my hands on a copy of his book l, Freefall, which I would also highly recommend, a very honest account of his illness and life. 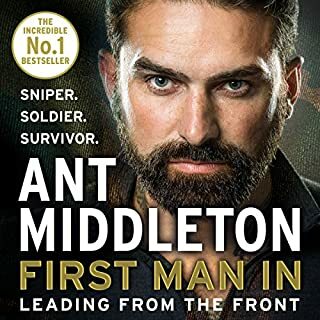 I found this really enjoyable, I learned as much about his mates as I did the author. Better than the abridged version. Amazing! Title says it all really. 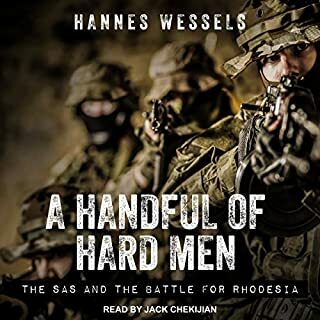 There is no reason you should not buy this audiobook. 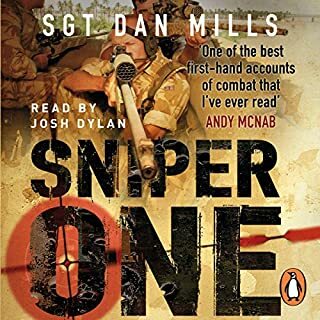 It tells the story of one of the most intriguing and courageous characters of our time; Andy Mcnab, and his time in 7 troop SAS squadron. Inspirational.. a must 'listen'! 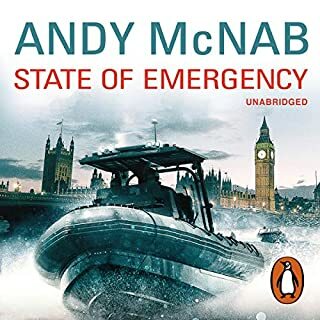 Paul Thornley brings Mcnab's books to life! 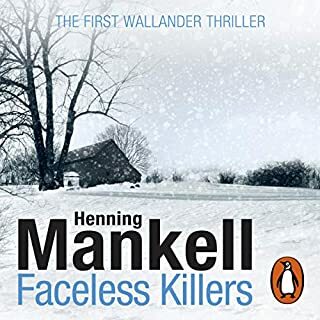 The first part of this book was good.the second part dare I say was not as good.but then that is what I think. Very disappointed in this book a lot of the content has already been told in immediate action. It’s just being retold slightly different. powerful, emotional, gripping. it's an honour to listen to your story's and to be part of the brotherhood.